For many years we have enjoyed the confidence of leading system providers. 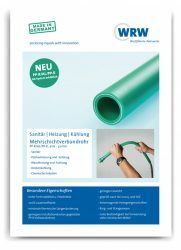 Multilayer pipes manufactured by WRW offer universal options for virtually every application. 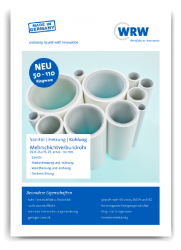 Nominal diameters from 11.6 mm to 110 mm ensure an exceptionally large variety of applications. 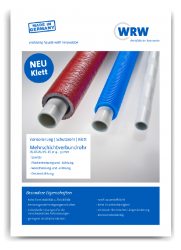 The diffusion as well as the pressure and corrosion resistance guarantee highly reliable products over a long service life. Outstanding installation properties reduce mounting work to a minimum and allow quick and easy assembly. Materials and processing ensure a high level of environmental friendliness throughout the entire product cycle. With our engineering expertise, we can deliver individual solutions and support you by continuously enhancing your household systems. As a specialist with more than 35 years of experience in housing technology, we have in-depth knowledge of the industry and we speak your language. 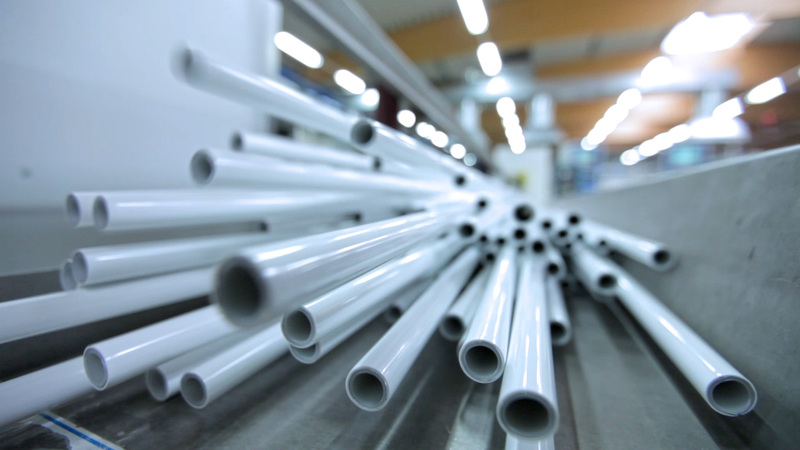 With our extensive material and production expertise, we manufacture pipes at their best. If you have further questions or would like to arrange a meeting for consultation, just give us a call! 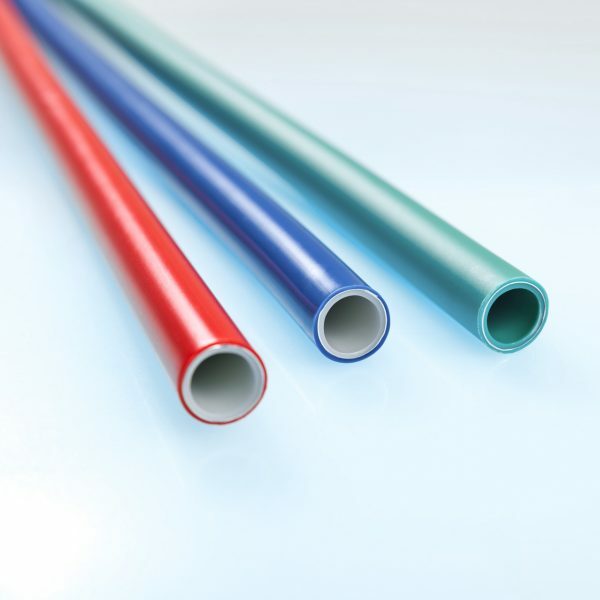 We develop our drinking water pipes precisely in accordance with the current standards of the various individual markets for the transport of drinking water. The inner layer is absolutely homogeneous and smooth which prevents the formation of bacteria. The aluminium-plastic composite offers a high degree of flexibility for all installation work, thus minimising installation costs and at the same time features excellent properties in terms of robustness which makes the material resilient towards external influences. Our heating pipes can withstand extreme temperatures. 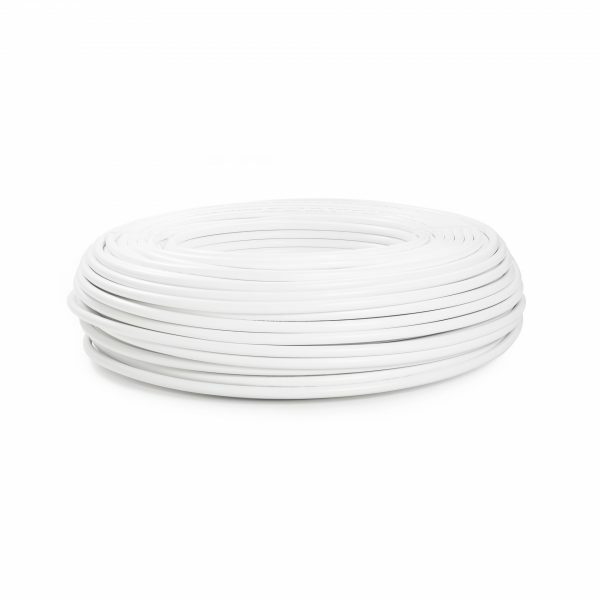 Furthermore, they are extremely pressure-resistant and therefore ideally suited for all types of household heating systems. 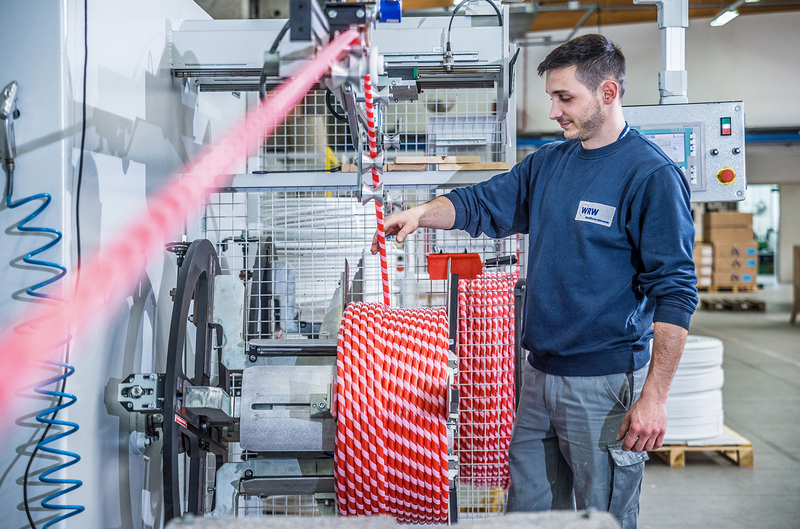 If you wish to optimise your processes, we can offer you product refinements. 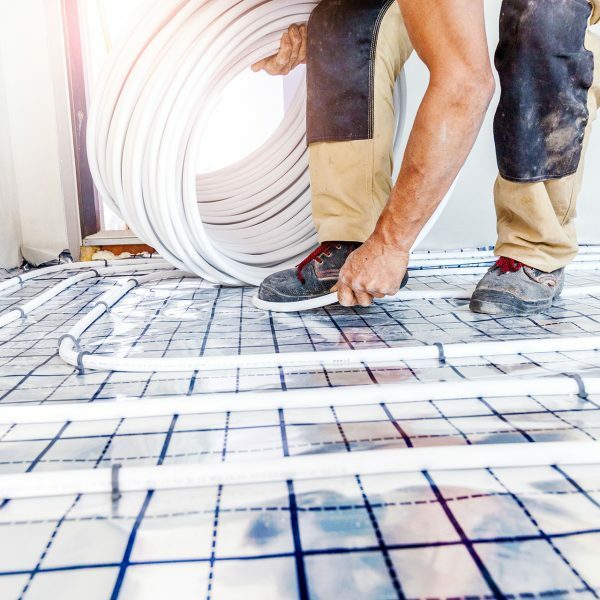 This includes coating pipes with thermal insulation, jacketing with protective pipes or fastening with hook-and-loop tape. And what if your requirements change? No problem. We will change with you and in doing so support your continuous product maintenance. Our engineering makes it possible. Whether your application requires wall or roof cooling – our products can be individually adapted to match your systems. We also respond to changing requirements. In doing so, we support you with the continuous improvement of your products. We are on your side as a long-term and reliable partner. 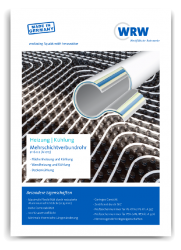 Our pipes are characterised by a high temperature and pressure resistance as well as a minimum of thermal expansion. If requested, we also carry out product refinements. 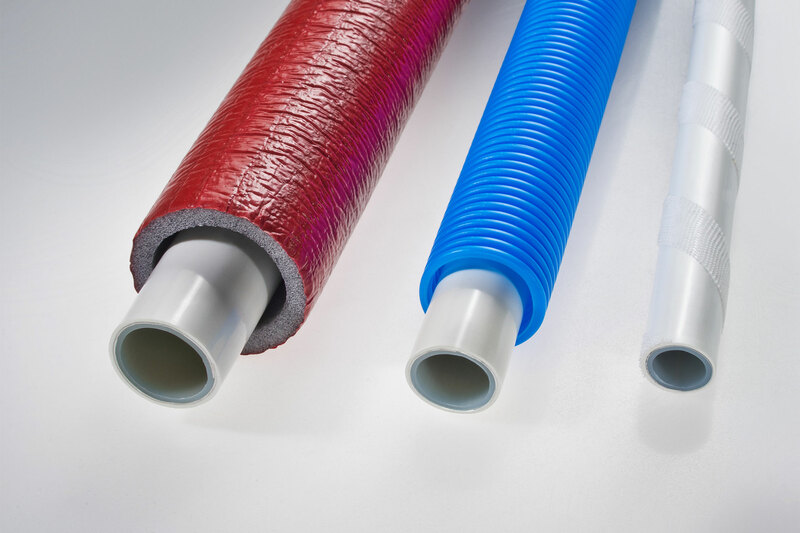 Our products can be perfectly refined by adding an insulating layer, a protective pipe or fastened with hook-and-loop tape. The choice is yours.